Residential and commercial air conditioning or heating systems rely on thermostats to regulate temperatures. 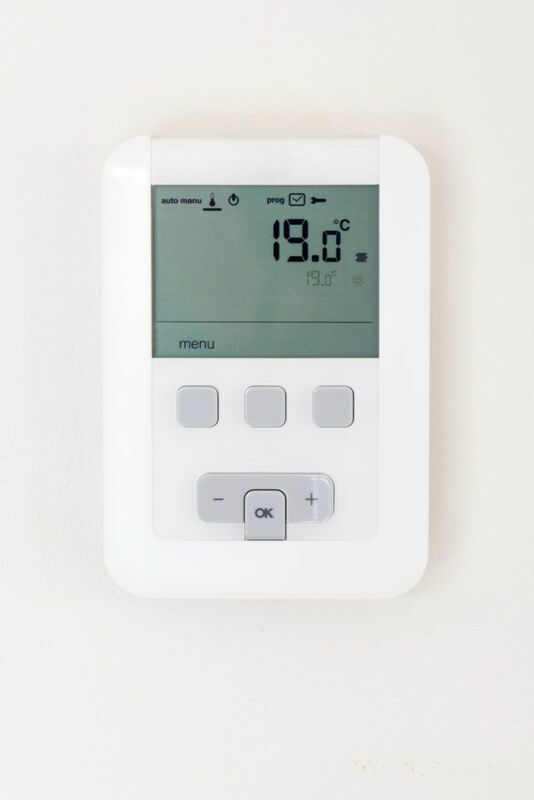 Downey Plumbing, Heating and Air Conditioning technicians are fully aware of the numerous working parts of a thermostat. We understand that dust, debris and a multitude of other issues can cause problems with thermostats. We also understand that properly inspecting and maintaining all of the working parts of a thermostat can save hundreds of dollars a year in heating costs or cooling costs. At Downey, we can maintain your thermostat, but if we find that your thermostat needs replacement, we will be able work with you to find the best thermostat to meet your needs. Today’s state of the art thermostats provide numerous options including energy saving timer units that can save you money in the long run. Call Downey today and let us help with your thermostat replacement or maintenance.